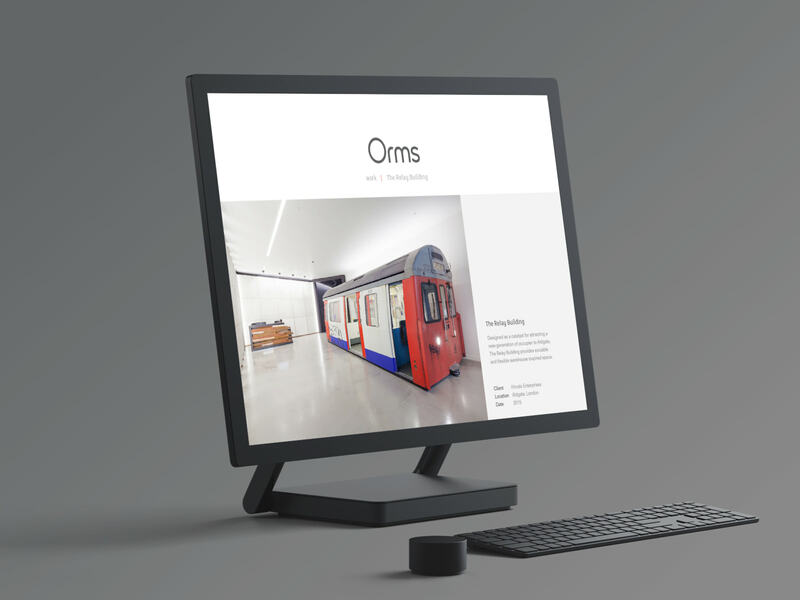 Website design for the award-winning Old Street based Architecture practice. 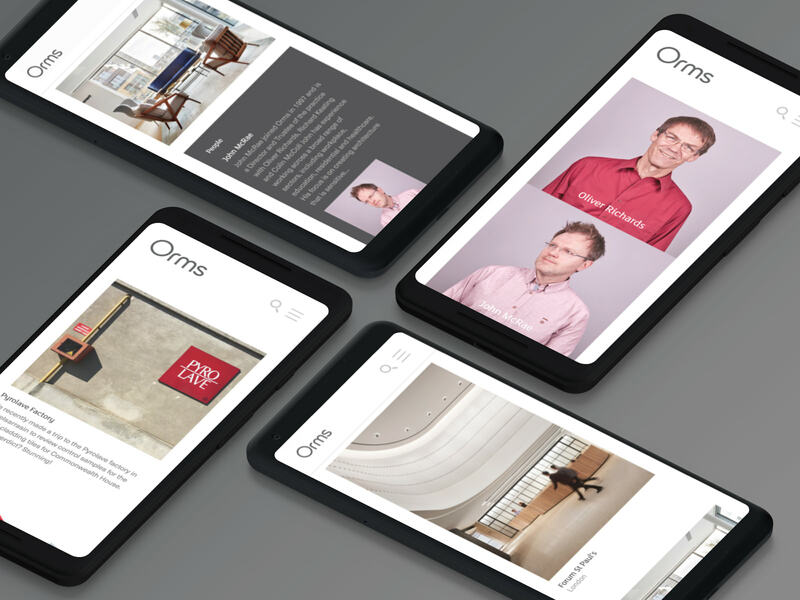 The Orms website was designed to reflect both the ethos and design process of the practice and the feel of their Old Street studio space which houses their 50+ team of Architects and designers. Throughout the workspace, a series of angled pinboards display anything that teams find inspirational that contribute to the inspiring design process that produces award-winning architecture. Pinned on the reverse are live projects, renders, plans, and research – anything of a sensitive nature. 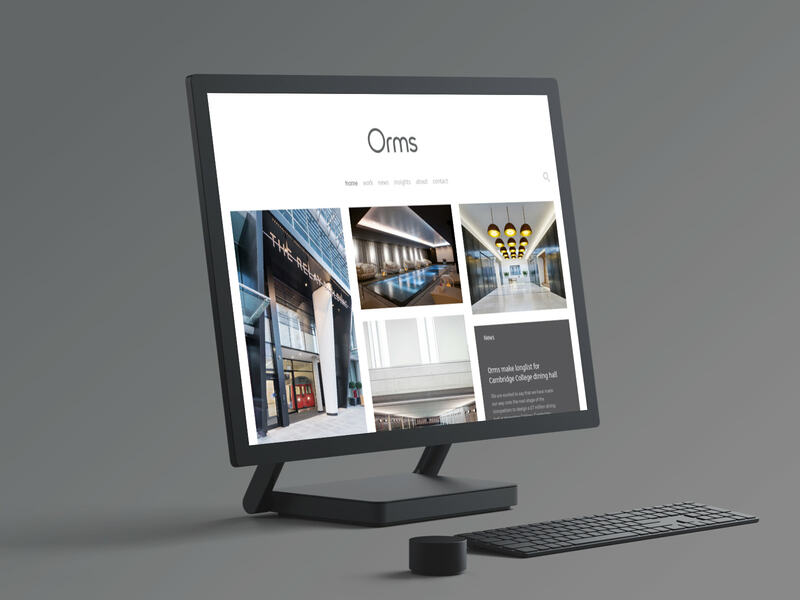 This rich, curated approach to a workspace was the inspiration behind the cascading wall of information on the homepage which displays content from throughout the website. 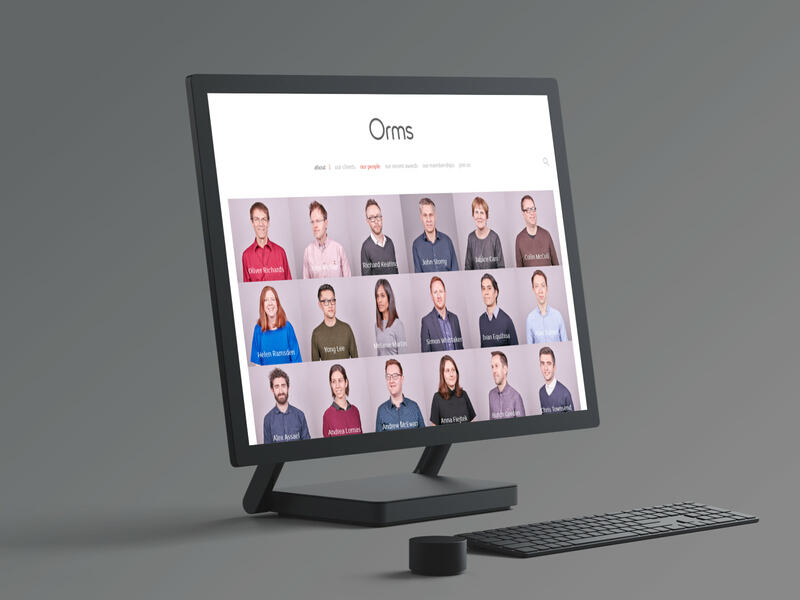 This content is able to be organised by Orms via the CMS to make sure the experience is a tightly controlled narrative. With many easy routes deeper into the website, interaction is encouraged and navigation is content-led.